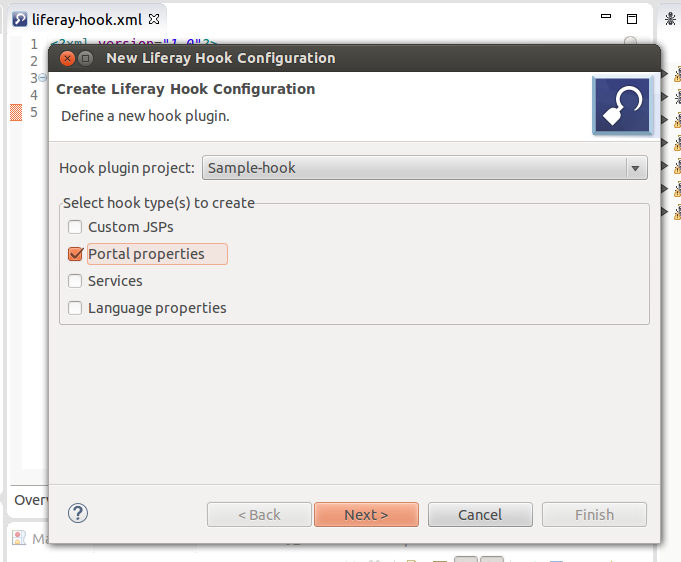 Liferay Hooks are used to customize the liferay portal. 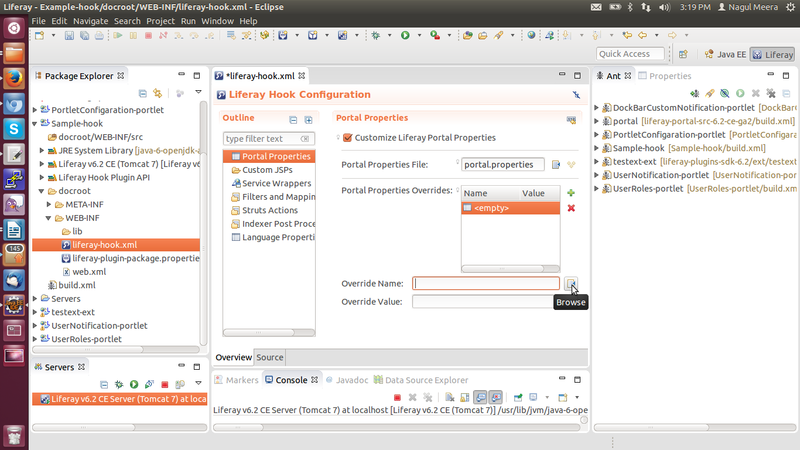 We have many kinds of hook plugins one of the hook is Portal Properties hook. Portal properties hook overriding the existing portal properties and Portal properties hook can modify the some of the portal properties not all the portal properties. 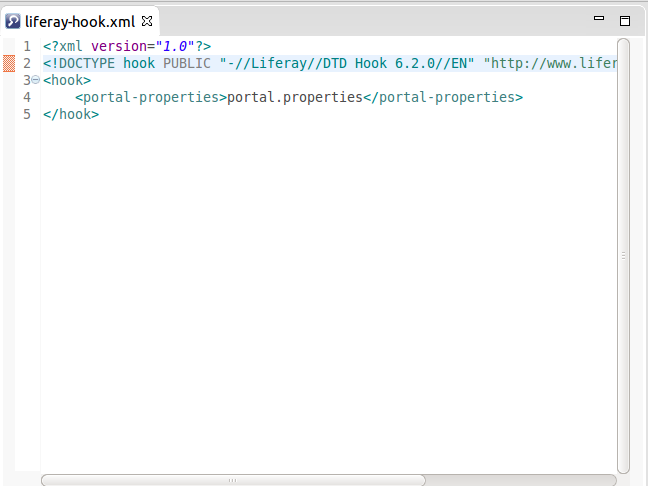 The modifiable list of properties are specified in liferay-hook_6_x_x.dtd file. 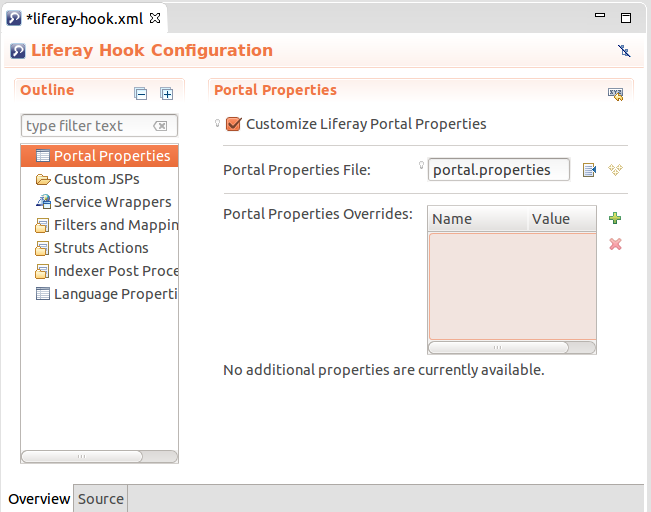 If the properties are not listen in the liferay-hook_6_x_x.dtd file then we cannot modify it from portal properties hooks. 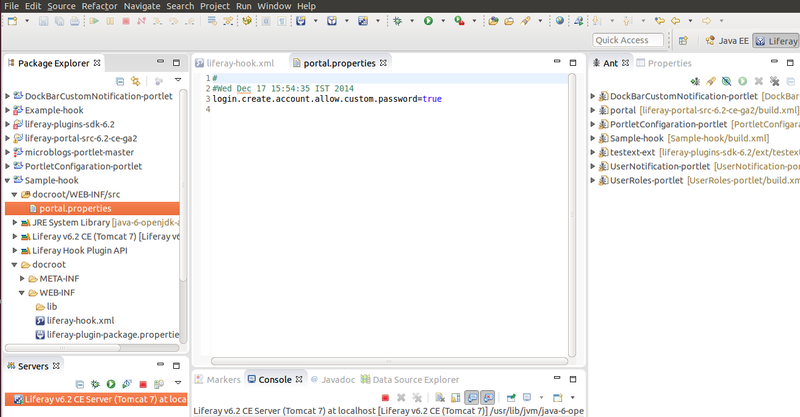 Assume we want to modify login.events.pre ,login.events.post properties then we will use Portal Properties Hooks. 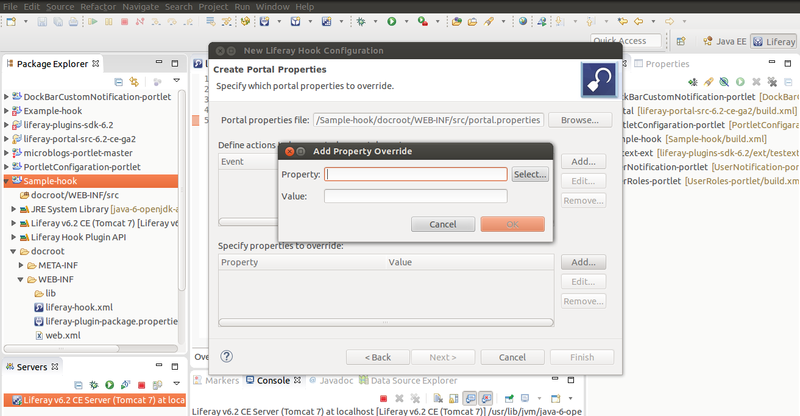 If the portal properties are not listed in above then its not possible to override from portal properties hook plugins then we have to use portal-ext.properties file. 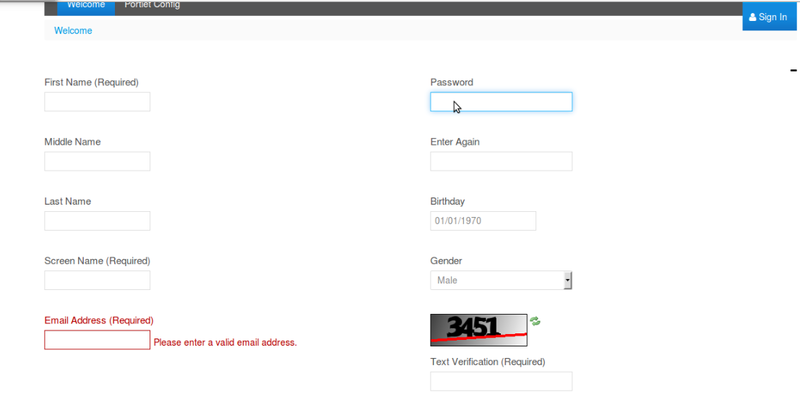 In the liferay portal create account page we cannot find password field that user can create his own password at the time of registration. After registration user will get mail with auto generated password to login into portal and then he/she can change the password from his/her my account page password section. 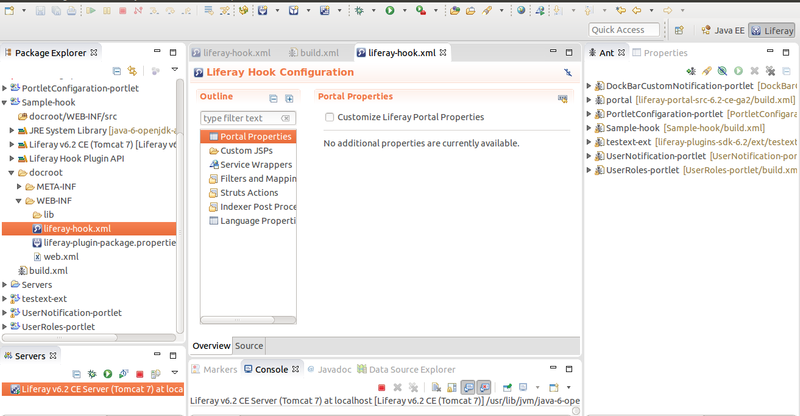 Here our requirement is customize the existed liferay portal so best choice is hook plugins. 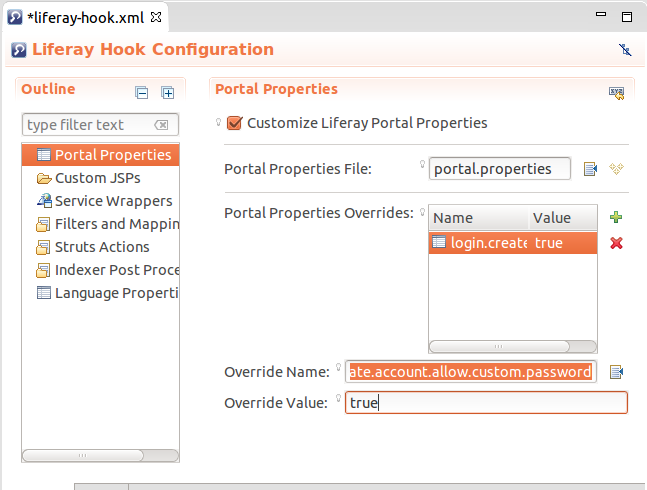 We have many kind of hook plugins so first we need to check with any portal property that can full fill out requirement. 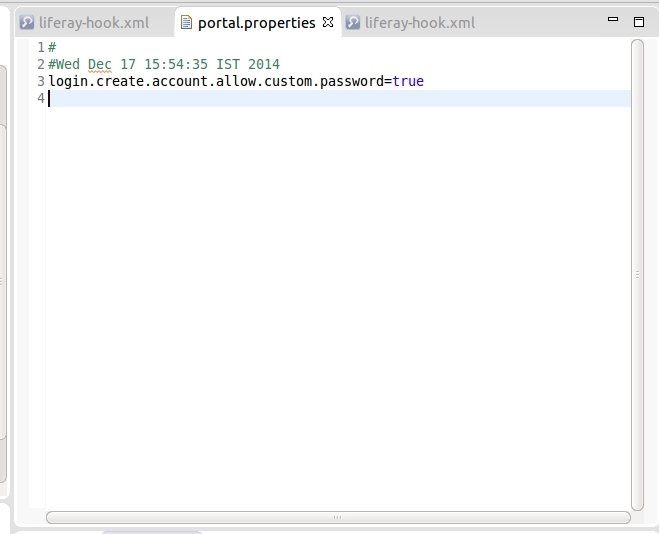 Need to search in liferay-hook_6_x_x.dtd for appropriate portal property that can solve our problem. If we find relevant portal property then we will choose portal properties hook Plugin to implement it otherwise we should go for other type of hook Plugin. 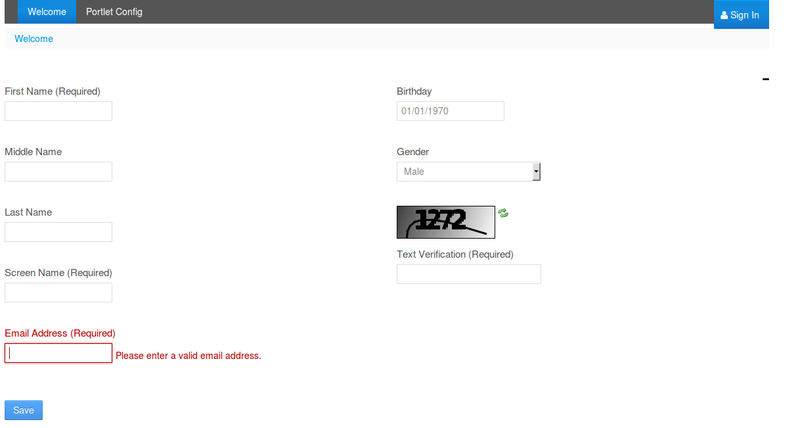 In our case “login.create.account.allow.custom.password” is full fill our requirement. “login.create.account.allow.custom.password” is portal property that will allow user to choose custom password at the time of registration means it will accommodate two more user input fields in the create account page. Once we done all above steps deploy the Hook Plugin by double click on deploy target in the ANT view of eclipse or you can use “ant deploy” target from command prompt. 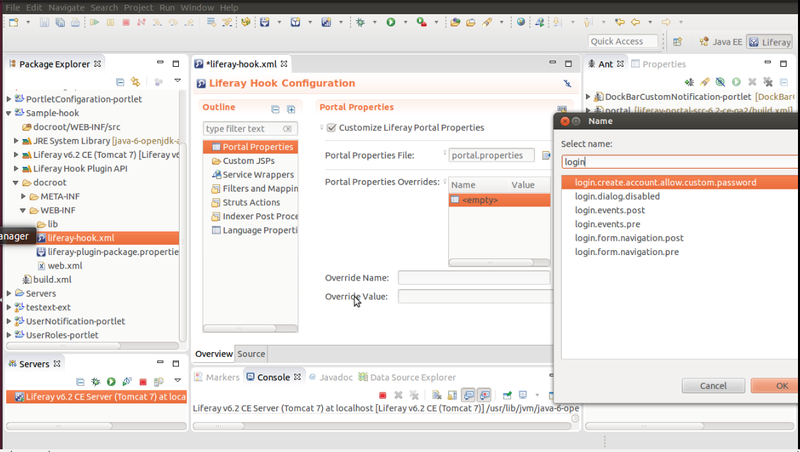 Now click on “select” button it will show another dialog to select possible portal properties. Now selected property will be appear in the property filed and enter appropriate values for the property in the values filed. Click the OK and finally click on the Finish button. 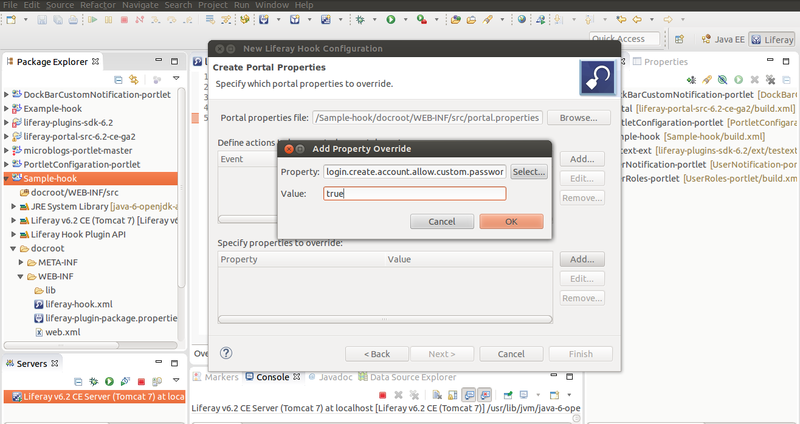 Now the portal properties file will be created in the hook src directory (“/Sample-hook/docroot/WEB-INF/src/portal.properties”). Now we can see Add icon(+) click on Add icon then you can see Name and Value fields in the bottom of “Portal Properties Overrides” input field. Now in the name field you can see browse button. You can click on browse button then you can see dialog window there you can see all possible portal properties that can be overridden and you can have search field to search properties. If we want we can also add more values or you can remove values using Add and Remove icons. Once we done then save the file (Ctrl+S). 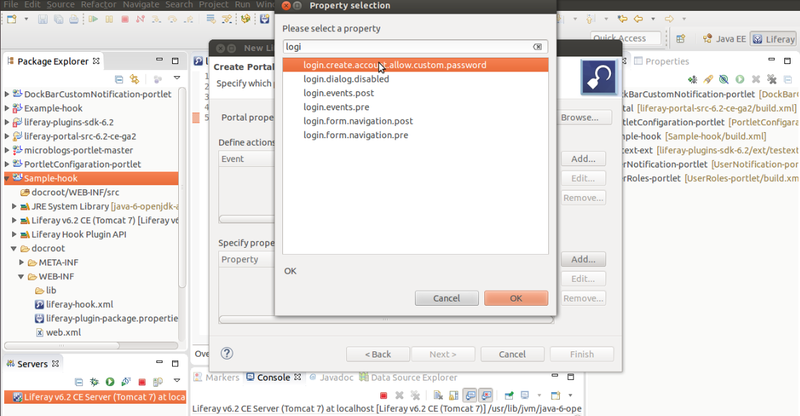 Once Portal Properties Hook Plugin successfully deployed then you can see respective changes in the liferay portal.